Five years after the emergence of the Grexit scenario, the fear of Greece leaving the euro zone is all too real, Economist magazine says. The sustainability of the Greek debt does not guarantee that Greece will stay in the monetary union, says the British magazine’s economist Simon Baptist in his editorial, published on Wednesday. Baptist notes that since the Greek debt is in the hands of European governments and institutions now, the country is essentially hostage to populist political movements emerging in many European countries. However, while noting that the possibility of Greece leaving the euro zone is unlikely within the next five years, Baptist emphasizes that a Grexit now will not be as painful for the rest of the euro zone members for three reasons. First, Greece’s debt is in the hands of other member states. Therefore, the risk of a disorderly bankruptcy and diffusion of the crisis is much smaller. The second reason is that the prospect of a Grexit no longer causes the shock that it caused a few years ago and businesses, households and governments have already taken precautions to limit their exposure to such a possibility. Third, after nearly six years of continuous recession, more and more Greeks believe that the “pain” of an exit from the monetary union will not be worse than the one they are already experiencing. 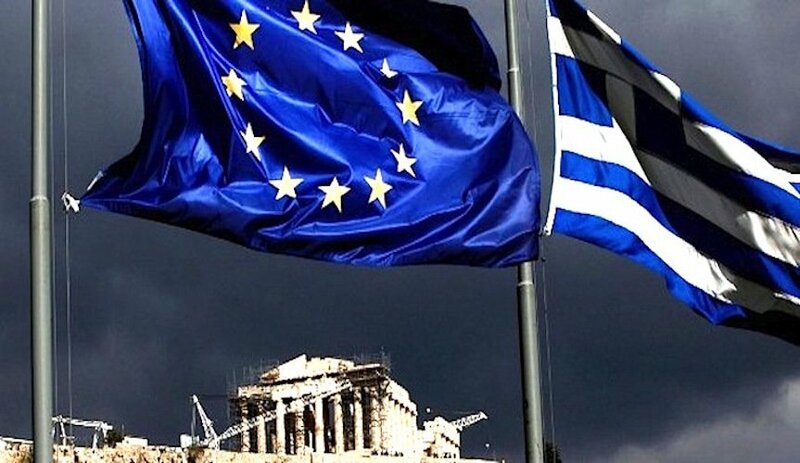 A Moody’s report says that the conflict between the International Monetary Fund and euro zone member states over Greece’s bailout program generates a rate negative for the country and increases the likelihood of one or more adverse outcomes. The deadlock between the IMF and European institutions is pushing the Greek government to proceed with more austerity measures than originally anticipated to complete the second evaluation of the European Stability Mechanism rescue program. The measures that still remain to be implemented include reforming the labor market, reducing the tax-free threshold and a NPL settlement framework. Although Moody’s expects that the Greek government will eventually implement the required measures, the risk of early elections is growing, given the growing political cost for the government and the weak majority it holds in the House. 37 Natural Formations of Hearts Around the World for Valentine’s Day — 2 in Greece!